Heather Hancock, the Chair of Food Standards Agency (FSA), began a meeting of the Codex Alimentarius working group with the issue of Antimicrobial Resistance (AMR). The meeting, held in London, was chaired by the UK, USA, and Australia. Specifically, the meeting endeavoured to take coordinated steps towards limiting the rampant use of antimicrobials in the food industry. Its widespread use in food-producing animals has led to microorganisms developing resistances against medicines used to treat infections. 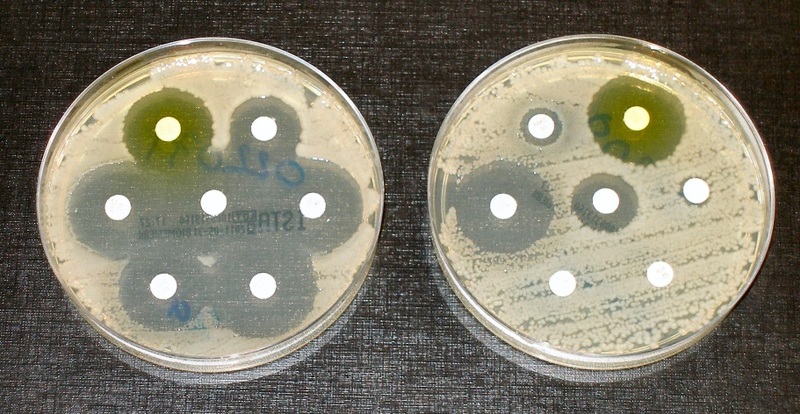 Antimicrobial drugs are quickly becoming obsolete, making it much harder to treat infections. Codex Alimentarius, a global food standards body, was formed in 1963 through the joint sponsorship of United Nations (UN) organisations, the World Health Organization (WHO) and the Food and Agriculture Organization (FAO). The sponsoring UN organisations also provide funding for a Secretariat and organisational support services. Currently, Codex hosts members from 188 countries and the European Union. During its annual meetings, the group focuses on two goals – to protect the health of consumers and to assure fair practices in trade. As an organisation, Codex must work towards a solution to minimising AMR as a threat to the greater public. Addressing this problem, the FSA is working with governmental departments, food producers, and international partners to reduce the use of antimicrobials in animals producing food. The London meeting is the first step of many agreed following a commitment made by UN world leaders at a meeting in New York in mid-September. At this high-level meeting, influential members agreed to take a coordinated approach against AMR taking into account its effect on agriculture and human/animal health. Considering the severity of drug-resistant infections in the not-so-distant future, improved monitoring systems were suggested, studying not only AMR itself, but the volume of antimicrobials used in humans, animals, and crops.